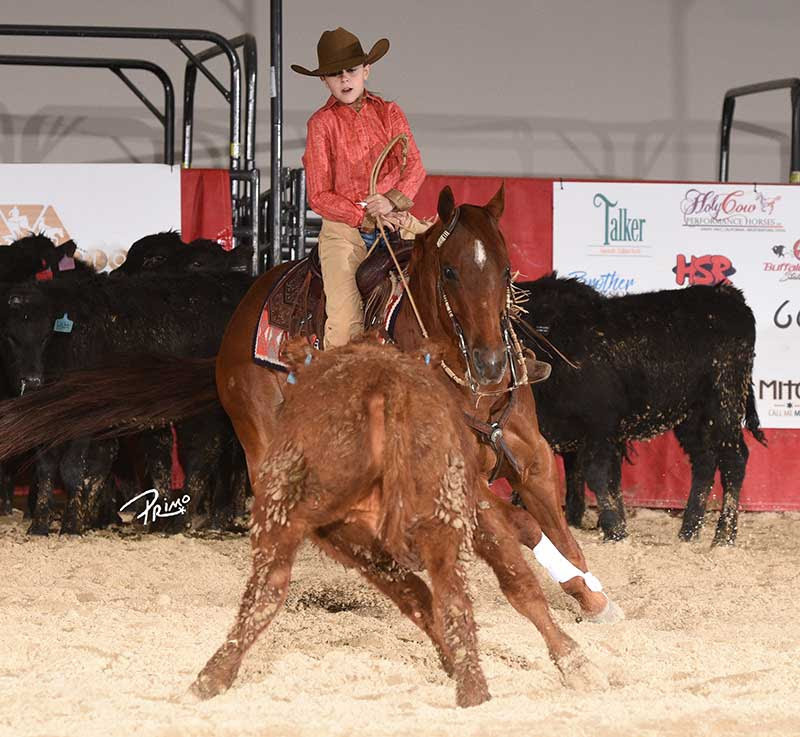 On Saturday, April 6, the National Reined Cow Horse Association Stallion Stakes Open and Non Pro champions were crowned, along with finalizing the horse show class winners. Eric Freitas and CR Tuff Tornado (Woody Be Tuff X CR Shes Uh Secret X Peptoboonsmal) captured the NRCHA Stallion Stakes Non Pro championship. 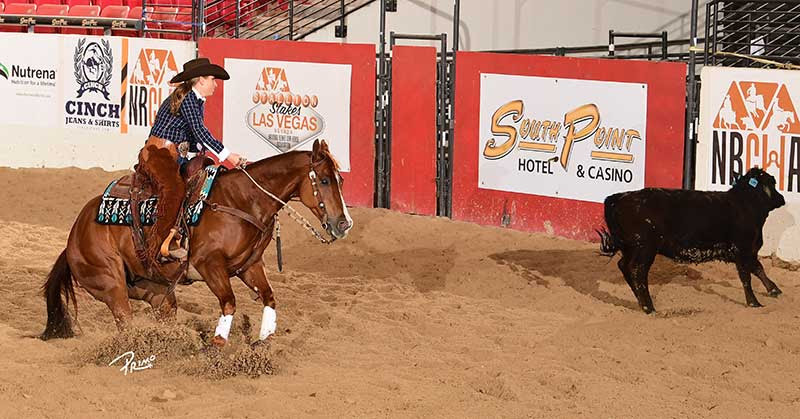 Freitas, from Santa Maria, California, was a strong competitor throughout the 2019 NRCHA Stallion Stakes. He sealed the deal by piloting his 4-year-old gelding to 216 in the herd work, a 220.5 in the rein and a 213 in the fence work. The 649.5 composite score was accompanied with a $7,593 paycheck. Freitas also finished third aboard Cat Snacks (Cats Full Moon X Chic Snacks X Snackbox) with a 646.5 composite (213 herd / 220.5 rein / 213 cow). It was the incredible 222.5 fence score that sent Jesse Spence soaring to the top of the Intermediate Non Pro and Novice Non Pro Stakes Finals. Spence, of Yamhill, Oregon, rode Hes Got The Luck (Smart Luck X Peppys Little Orphan X A Little Shady Jac) to a composite score of 648 (207 herd / 218.5 rein / 222.5 cow). 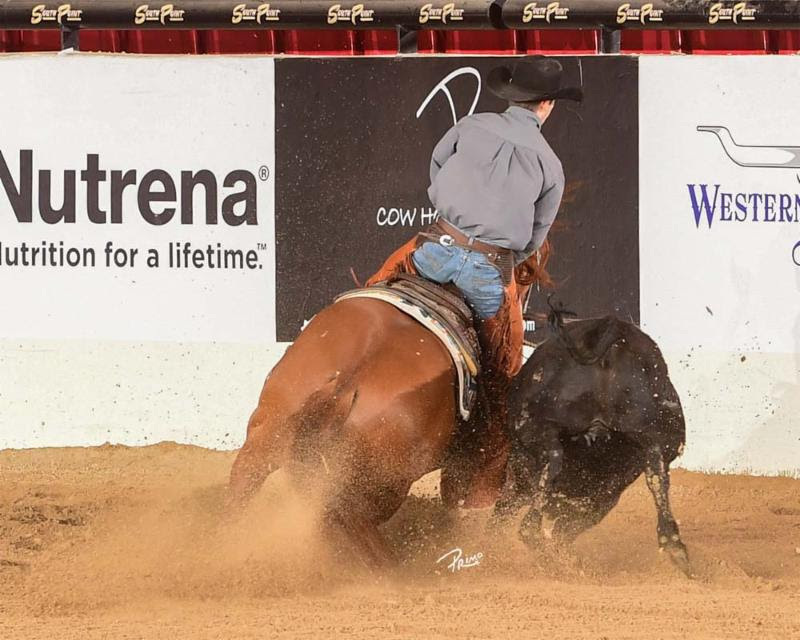 In addition to being crowned the 2019 NRCHA Stallion Stakes Intermediate Non Pro and Novice Novice Non Pro champions, the pair also finished reserve champions in the Non Pro. Spence collected over $12,000 for the combined wins. Winning the $5,000 Non Pro Limited was Sue Schmitz, of Phoenix, Arizona. She piloted Smoking Red Pepper (Smokeelan X A Red Belle Pepper X Mister Dual Pep) to a 144 in the rein work and a 146.5 in cow work, for a 290.5 composite. Sue and “Pepper” collected $784 for the win. 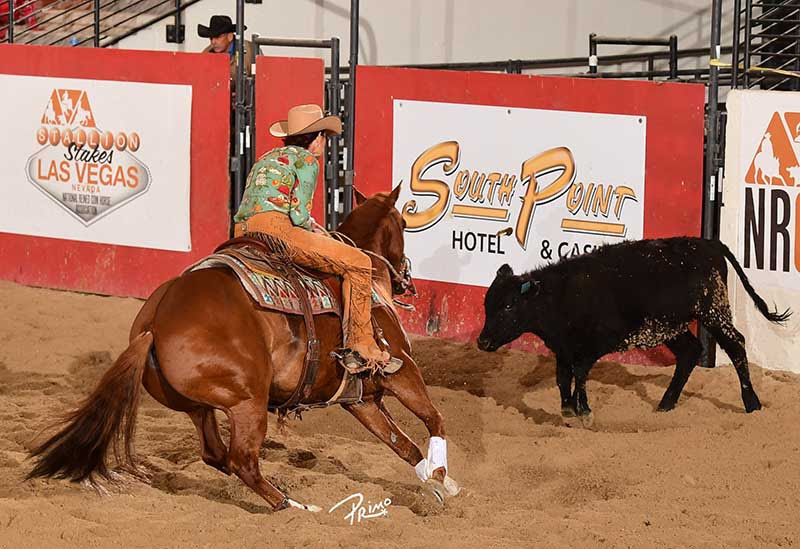 Alexandra Hart and Shadyrools (Shady Lil Starlight X Sheza Roo X Gallo Del Cielo) clinched the $1,000 Non Pro Limited championship at the 2019 NRCHA Stallion Stakes. The pair earned an impressive 142 in the rein work and a 144.5 in the cow work for a 286.5 and $285 win check. Douglas J. McDaniel made his debut down the fence at the 2019 NRCHA Stallion Stakes in the Youth Bridle Spectacular. CR Tuffs Magic Tonic (Woody Be Tuff X Miss Oak Tonic X Little Peppy Oak) and McDaniel, of Portland, Indiana, added two more premier event wins to their already impressive show record. McDaniel rode CR Tuffs Magic Tonic to first place in the Youth Bridle Spectacular and Youth Bridle horse show class. 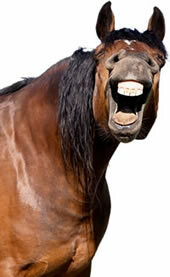 The scores of 143 in the herd work, 144 in the rein work and 147 down the fence paid nearly $900. Landri Lisac, of Pueblo, Colorado, and Soulanova (Soula Jule Star X Round Oak Annie X Smokum Oak) entered up in their first spectacular and rode away with the win. Landri guided her sister’s gelding to a 146 in the herd work, a 146 in the rein work and a 142.5 in the cow work. In addition to the Youth Limited Spectacular win, Landri and “Bucket” finished second in the Youth Limited horse show class and first place in the Youth Limited 13 & Under. 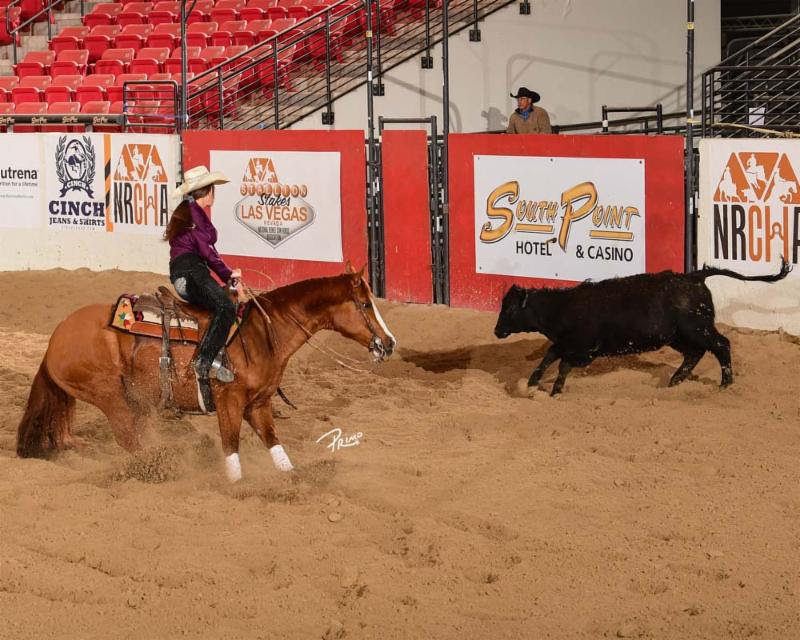 Braelynn Weaver’s first NRCHA premier event was a success. Weaver, of Enterprise, Utah, piloted Sheza Stylish Player (Playin Stylish X Pretty In The Pink X Peptoboonsmal) to the Stakes Youth Limited championship title. The 290 composite scored the duo a $180 win check. 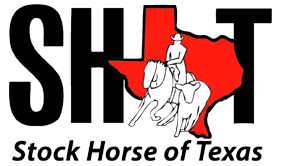 See the 2019 NRCHA Stallion Stakes Open Champions Results [Videos] here. Sign me up for NRHA/NRCHA News & Pattern Updates!